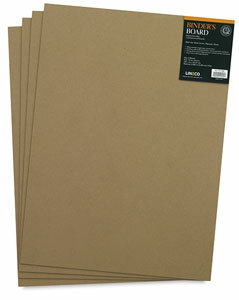 Heavy gray cardboard for making hardbound books. Ready to cut with sharp utility knife or paper trimmer. 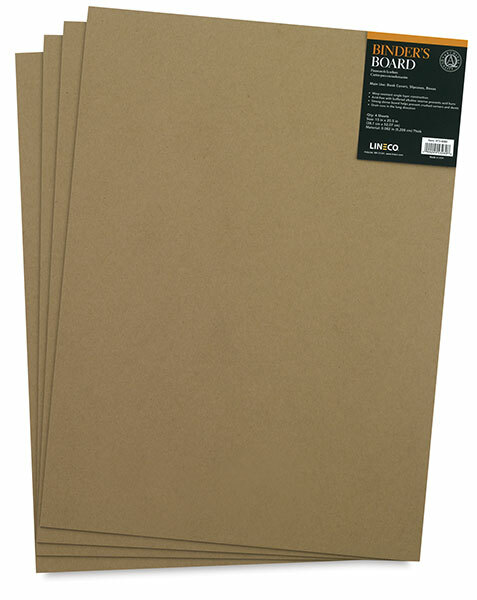 Package of four 15" x 20.5" (38 cm x 52 cm) sheets. ® Lineco is a registered trademark.